Not only is Instagram the top photo-sharing site out there, but it’s quickly becoming one of the best ways to film and share videos. 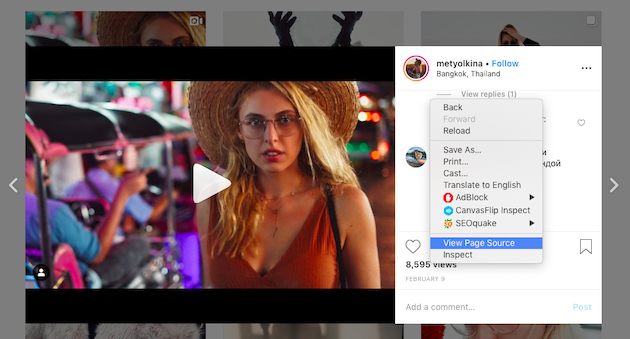 There are all kinds of ways to share videos on Instagram — Stories, Instagram Live, IGTV — and Instagram has some great tools for making your video stand out. But what happens when you want to save Instagram videos to the Camera Roll on your iPhone? Is this even possible? The short answer is yes, although it does require a bit of extra effort. Here’s an overview of different ways to save Instagram videos, including how to save videos from an Instagram story or an Instagram DM. Can you save a video from Instagram? While there are dozens of apps that allow you to save Insta videos to your phone, they can be sketchy at best, and none of them are recommended or endorsed by Instagram itself. When you record a video using the Instagram app, the video file is stored on the platform. Instagram would like to keep it that way, but fortunately, there are some workarounds that enable you to save your Instagram videos to your Camera Roll. As you probably know, videos can take up a lot of space on your iPhone. 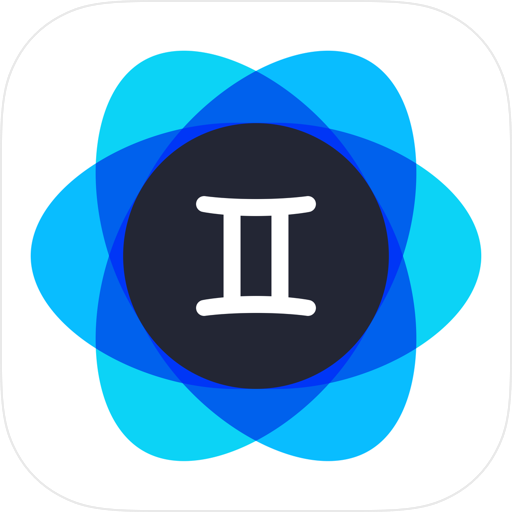 Gemini Photos is a useful app that helps you get rid of unwanted similar photos, screenshots, and other clutter, saving you additional space for your favorite Instagram videos. Open Instagram in the browser browser and head over to the video you want to save. Click on the video. Once the video opens, right click on the screen, but not on the actual video. A context menu will appear. Depending on the browser you’re using, click either View Page Source or Inspect Element. This should open a new tab with the source code for the page you are looking at. Click Command+F to open your browser’s search field. This should give you a few highlighted results, and the first highlighted mp4 will be part of a larger URL. Copy the entire URL and paste it into the address bar of a new tab in your browser. You should see a standalone video. Click on the three dots in the bottom right corner of the video and click Download. Change the file name to whatever you want and save your video to your Mac. Right-click on the video file on your Mac. Go to Share > AirDrop. If you don’t have Wi-Fi or Bluetooth turned on, you’ll be prompted to turn them on. Your iPhone also needs to have Wi-Fi and Bluetooth turned on. All AirDrop users within your Mac’s Bluetooth range will appear on your screen. Click on your iPhone to send the video. On your iPhone, you’ll see a pop-up asking if you want to accept the file. Tap Accept. Back on your Mac, click Done. That’s it, your video will transfer to your phone. 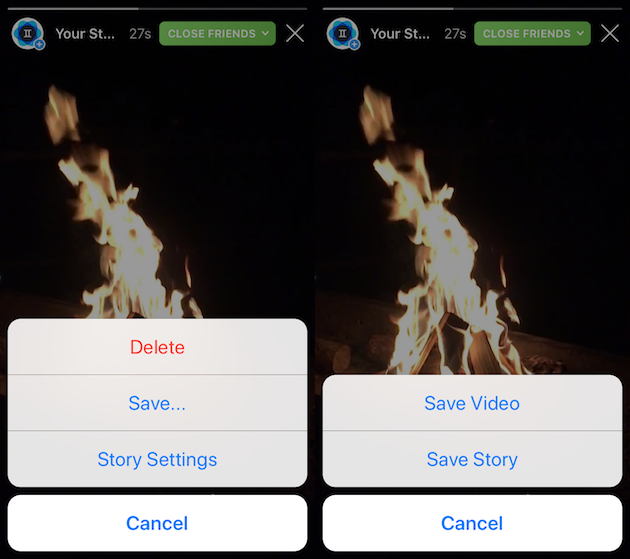 Saving an Instagram story is a little bit different than saving a video from an Instagram gallery, and fortunately, it’s not quite as complex. If you’re saving your own Insta stories to your Camera Roll, here’s how it works. Tap on one of your stories and then tap More in the lower-right corner of your screen. Tap Save, and then Save Video. Scroll down to Saving, and where it says Save to Camera Roll, swipe the button into the on position. Go back to your story, tap on the three dots again, and when you tap Save, you’ll be able to save your individual video or your whole story to your Camera Roll. Want to save someone else’s Instagram story (with permission, of course)? If you have an iPhone, the easiest way to do this is with your built-in screen recorder. Here’s how to do it. Head to your iPhone’s Settings, tap Control Center, and then Customize Controls. Scroll down to Screen Recording and tap the plus sign. Your screen recorder has now been added to your Control Center, along with your flashlight, music, and camera app. When you’re ready to record a story, simply swipe up and press the record button. Press the button again when you want to stop recording. The entire screen, including the Instagram story with sound, will be recorded and saved to your Camera Roll. Recording a direct-message video on Instagram works exactly the same way as recording someone’s Instagram story. Simply use your iPhone’s screen recorder to record the Instagram video. It will automatically be saved to your Camera Roll for future viewing. Saving videos within the Instagram app is super easy, but as you can see, downloading those same videos to your Camera Roll requires a bit more work. 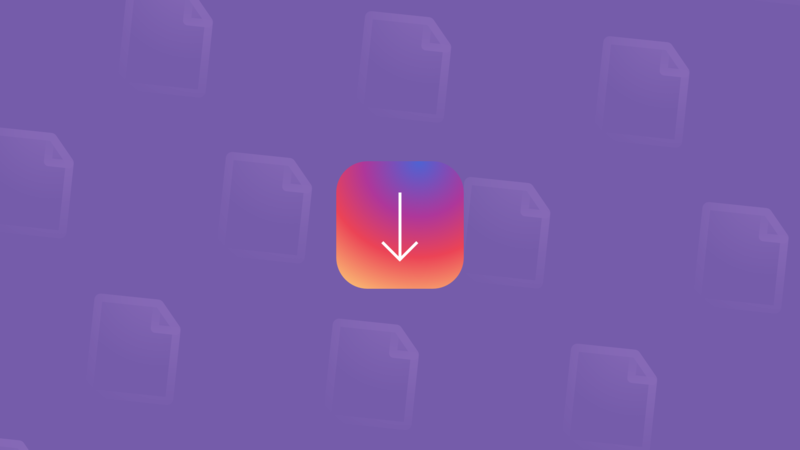 While the workarounds mentioned above aren’t effortless, they allow you to avoid dubious third-party apps while downloading your favorite Instagram videos to your Camera Roll. Exploring latest tech trends. Apple obsessed.